Many Green Car Reports readers have electric cars. Fewer own two, and have removed gasoline cars from their family fleet altogether. Last year, he wrote us about his experiences, why he likes the Bolts and what he doesn't, and how the cars have worked for him on a couple of longer road trips. 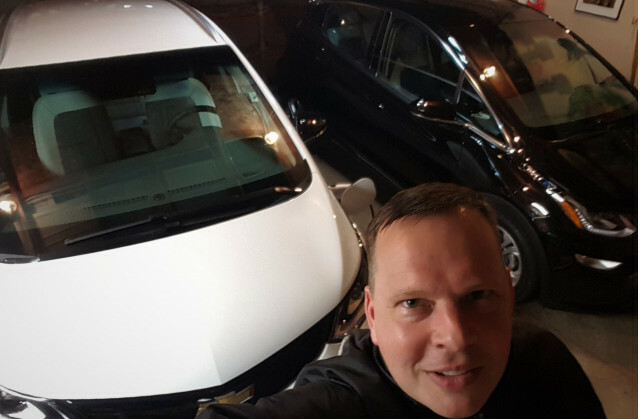 He wrote to us again this week to share his experience living with just his two Bolt EVs to get around for a year. He's seeing impressive savings on fuel costs and especially efficient miles since he uses maximum regen mode for most of his driving. He has seen more than 300 miles of range in the summer, despite the Bolt EV's 238-mile EPA range rating. Real-world experiences by actual owners are often popular among readers, shoppers, and those considering whether a car that plugs in could really make sense for them. What follow are his words, lightly edited by Green Car Reports for clarity, style, and length. 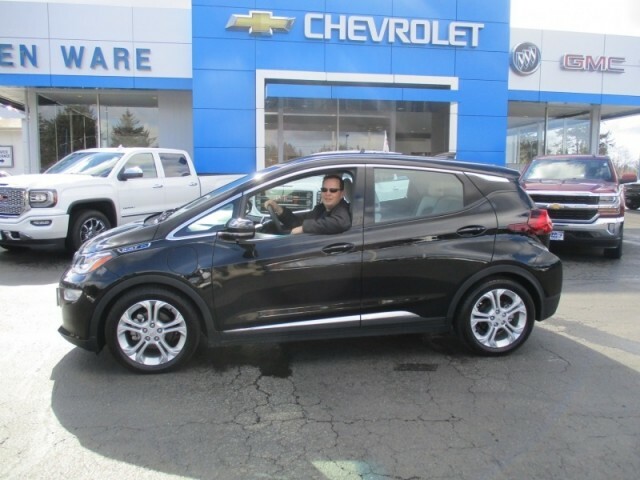 As I reflect (and calculate) our findings from living with our pair of Chevy Bolt EVs for more than a year, they have given us of freedom from the gas pump—and unchained us from giving money to the fossil fuel industry. We have enjoyed being a small part of the oil companies' worst nightmare (no gasoline, no diesel, no motor oil, no transmission oil, no filters, no power steering fluid—no dirty fossil fuel industry products needed), and allowed us to live a much greener lifestyle. We are looking forward to never driving (or at least never owning) an internal combustion vehicle again. Since acquiring our first Bolt EV in January 2017, and the second one in mid-April of the same year, our experience has been very positive. Both my wife and I have been amazed at the performance, range, versatility, build quality, money saved in fuel costs, and freedom from the pump over this past year. The fuel cost savings are significant. 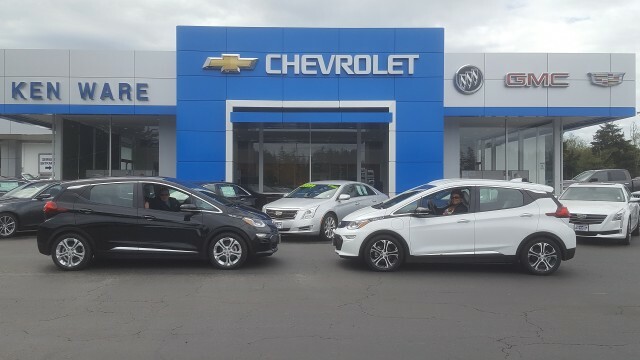 Our 2017 Bolt EVs replaced a 2002 GMC Yukon (a 13- to 15-mpg vehicle) and a 2007 Chevrolet Impala (about a 20- to 24-mpg vehicle). We put about 15,000 miles a year on each vehicle with our fuel bills totaling approximately $4,700 per year when gas costs $2.70 per gallon. Contrast this $390 per month fuel cost with our new costs of less than $85 per month for electricity. (See our electric "fuel" math on the next page.) It has saved us at least $300 in fuel costs each month. 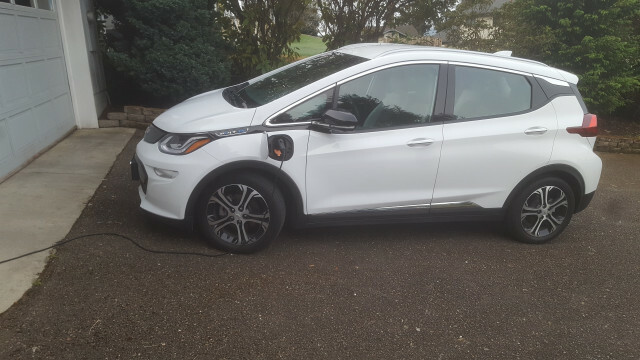 We drove a combined total of 30,400 miles on our Bolts by the one-year mark (15,000 on my LT and 15,400 on my wife’s Premier) at an average of at least 4.0 miles per kwh, resulting in a total of 7,600 kwh used (30,400/4 = 7,600). At least 80 percent of those miles came from electricity in our own garage (at a cost of 11 cents per kwh and sourced from wind and solar from Arcadia Power and my local utility). 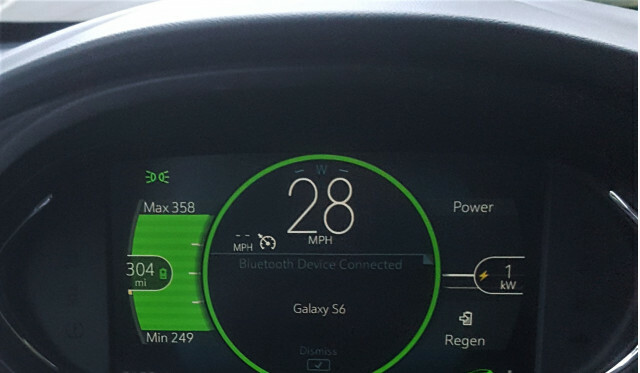 The other 20 percent of those miles came from commercial Level 2 chargers or Level 3 fast chargers during road trips. These rates vary from roughly 12 to 30 cents per kwh. We’ll average the overall rate at 21 cents per kwh for these miles. Putting this $3,700 saved per year toward something other than fuel, such as the vacation fund, the kids’ college fund, the Bolt payment, etc, is really a beautiful thing. The only current downside to these fuel cost savings is the availability of commercial Level 3 fast chargers on longer road trips (trips of over 230 miles in one day). With a little prior planning using a few apps (PlugShare, ChargePoint, and the Chevrolet App), however, we've found enough Level 3 chargers available along most routes to make these types of road trips viable without too much hassle. Of course, more Level 3 fast chargers will need to be added to the nation’s charging network as more drivers switch to EVs. (Electrify America fast charging installations should help greatly in this regard). I always plan charging stops (usually at the 170-210 mile range mark) and have at least one back-up charger within 20 miles of the primary one I intend to use. This allows for a charger that is unexpectedly out of order or one blocked by another vehicle. I think that most existing gas stations along highway and freeway corridors should have at least one CCS fast charger (probably CHAdEMO also.) Hopefully Tesla and all other electric-carmakers can come to some kind of payment agreement to allow CCS to Tesla adapters (and vice versa) to help the expansion even further. There is no downside to everyday trips in our Bolts—driving to and from work, running errands, and taking the kids to and from school, etc.—since their range easily accommodates these trips with ample miles to spare. Everyday charging is easy with just a 120-volt outlet in the garage. We each typically drive less than 50 miles a day on each and can easily put 30 to 50 miles back when plugged in for at least 8 hours overnight. 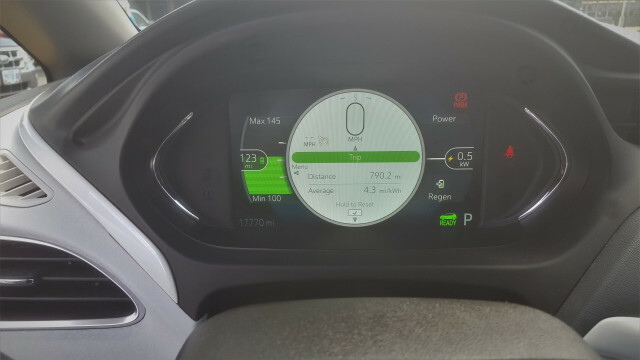 Most of the time, both vehicles are plugged in and the charge limit is set to 8 amps for each car via the touchscreen or remotely via smartphone on the Chevrolet App. The 20-amp garage circuit has no issues handling the combined 16-amp load. If one vehicle needs more of a charge than the other, that Bolt will be set to the 12 amp setting which puts in 5 to 6 miles per hour charging or 50 to 60 miles in a 10-hour period, and the other will get topped off in the driveway the next day or the following evening in the garage. I would definitely install a 240 volt (Level 2) charger if we typically drove well over 50 miles per day, but we don’t and the 120-volt charging works just fine. Both Bolts have the same ride quality today as they did when we first drove them off the lot. No squeaks or rattles have developed; excellent build quality. We are very happy with both our Bolt EVs.